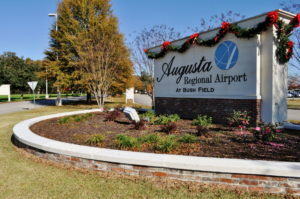 New Landscaping Renovation for Augusta Regional Airport! Join Dalzell Design owner, Will Dalzell, as he walks us through one of the sections we are doing updates for at Augusta Regional Airport! 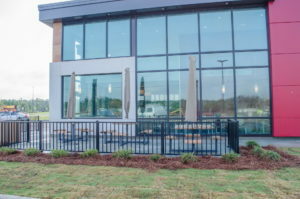 We will be doing beautiful new hardscaping and landscaping all around the airport. It is really going to look beautiful once we get it completed! 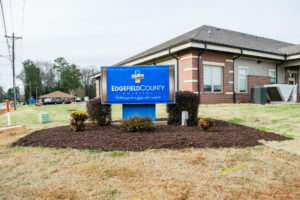 Join Dalzell Design owner, Will Dalzell, as he walks us through Section 2 of the huge renovation project we are doing for Augusta Regional Airport! We will be doing beautiful new hardscapes and landscaping all around the airport. 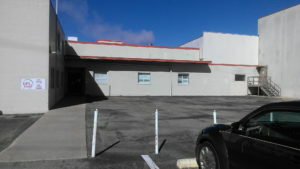 It is really going to look beautiful once we get the project completed! 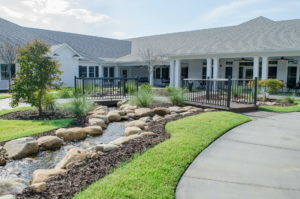 Call us for all of your residential and commercial landscaping needs! 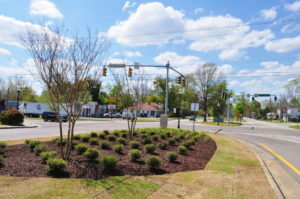 Wonderful photos of our landscape renovation for (AGS) Augusta Regional Airport! Such a beautiful entrance and drive through the airport area now! We really enjoyed the privilege of working on this project.